In addition to spells, Quidditch, potions, and other sorceries, the Harry Potter world contains several impressive magical (or should I say fantastic) beasts. Ranging from beautiful to deadly, these creatures are as dangerous for their unique abilities as much as their sheer size. 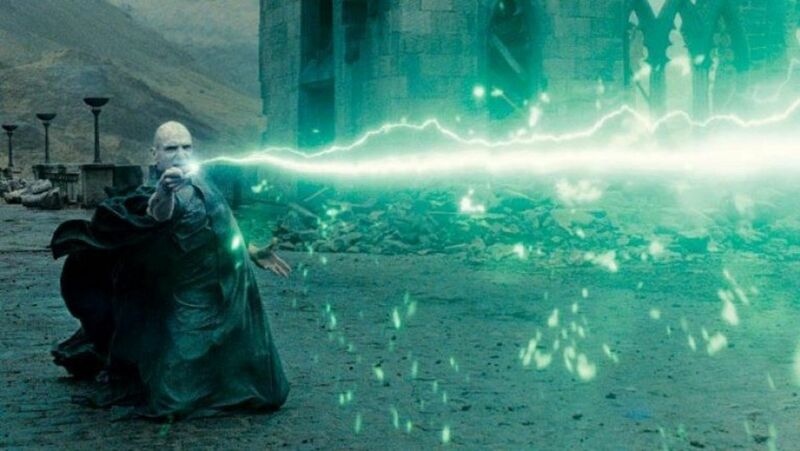 Used by both the Order of the Phoenix and Voldemort's forces, we've seen these mystical monsters fight for good as well as evil, and many remain some of the serie's strongest adversaries. But with dozens of magical creatures running rampant, which titans reign supreme? 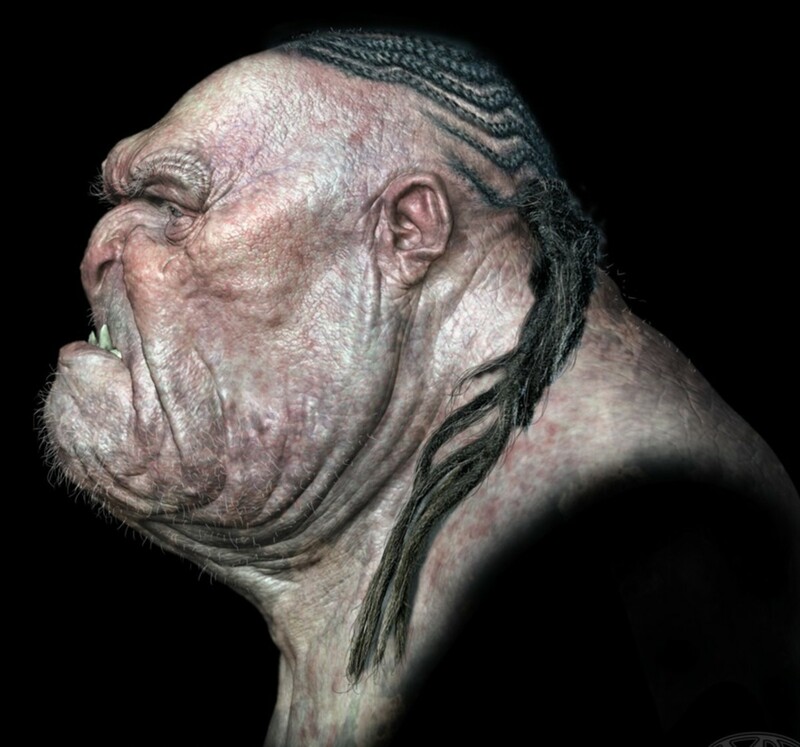 These are the ten strongest monsters you would not want to cross in Hogwarts! Spoilers ahead. 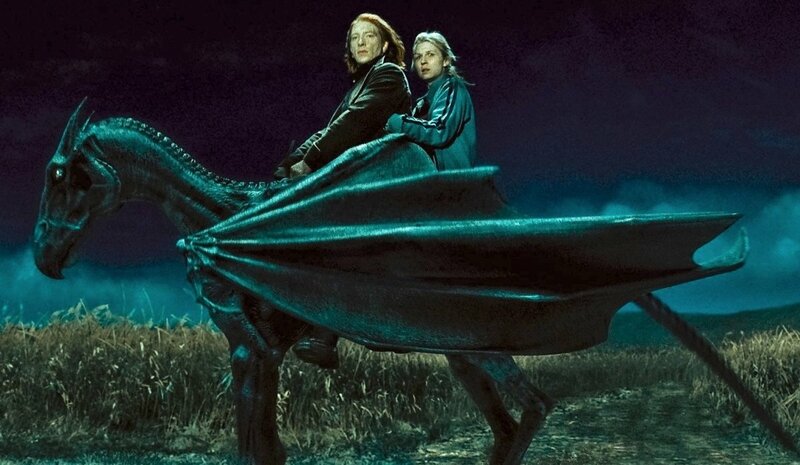 As Luna Lovegood explains to Harry, Thestrals are a unique breed of winged horse-like creatures with reptilian features and can only be seen by those who have witnessed a human's death. While thestrals are normally gentle, that doesn't mean you'd want to get in one's way. Not only are they sizable, capable of comfortably seating two adults, they can fly, and if you haven't witnessed anyone die, you wouldn't even be able to see one hunting you! 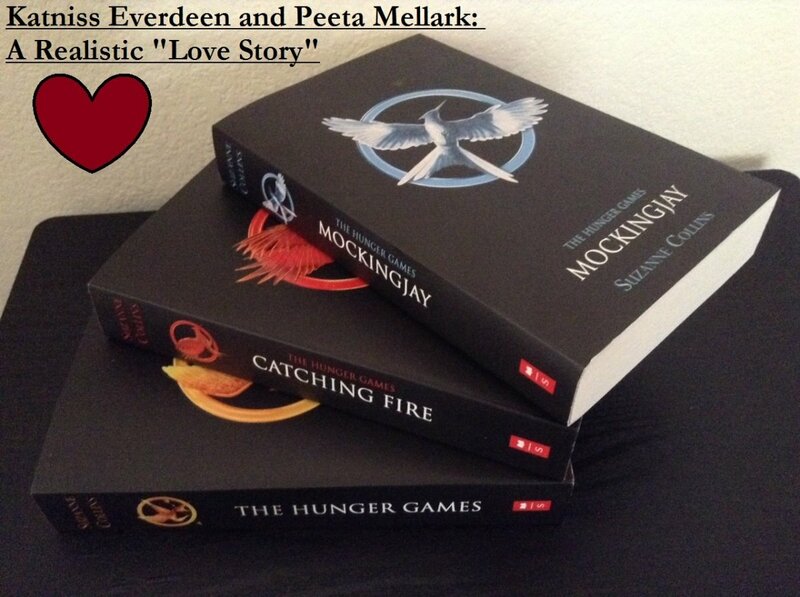 "Half horse, half eagle creatures, immensely proud and extremely dangerous." 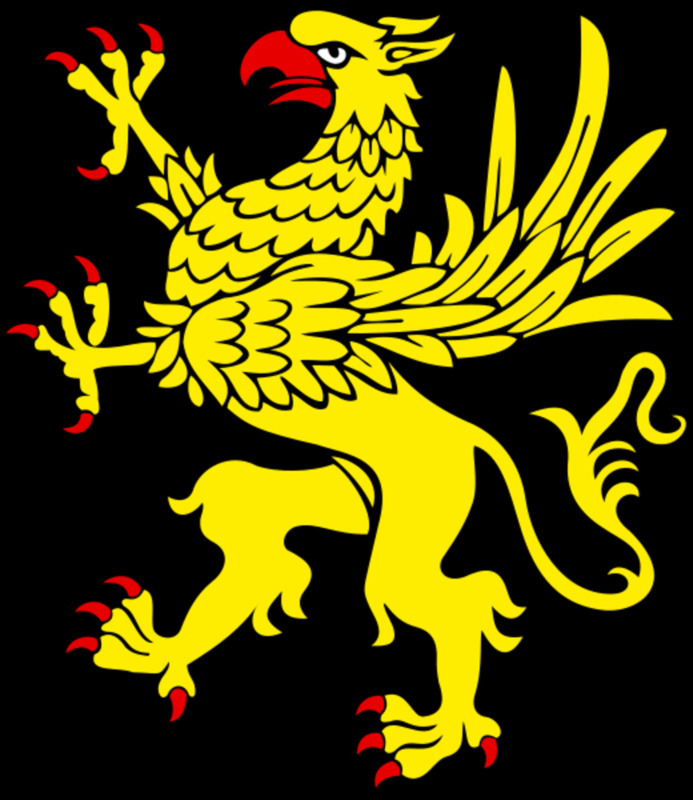 With the wings, head, and talons of an eagle complementing the body and hind legs of a horse, Hippogriffs are fierce predators whose size, agility, and pride makes them a dangerous band. They're noted as "extremely dangerous" until tamed, and even then, wizards and witched must be careful not to offend them (as Draco Malfoy learned the hard way). 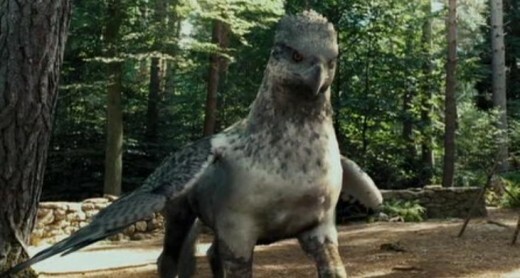 Hagrid's Hippogriff Buckbeak played a crucial role in Sirius Black's escape from Azkaban, and it also helped defend Harry and Hermione from an out-of-control Remus Lupin in werewolf form. But as dangerous as Hippogriffs can be, they make staunch and loyal allies, perfectly complementing a Gryffindor's traits. Case in point: Buckbeak (as well as several thestrals) helped Harry during the Battle of Hogwarts in the Deathly Hallows finale. Giants are an odd lot and calling them "creatures" isn't quite accurate; they're smarter than trolls but much less so than humans. While giants tend to live in tribes, Hagrid (half-giant himself) notes their bloodlust often leads to them killing each other, helping account for their dwindling numbers, though some giants, like Grawp, can be taught a degree of restraint. Giants are immensely large, powerful, and resistant to spells; and some believe them at least equal in strength to dragons, considering Hagrid was able to ignore six stunning spells—and he's only half-giant! Six is the same number Sirius claims is the minimum necessary for wizards needed to subdue a full-grown dragon, leading to many debates over which species would triumph in a battle. That said, giants appear to have a weak point in their eyes, a vulnerability that the Ministry of Magic's wizards used during the first Wizarding War to combat the giants who had allied with Voldermort. 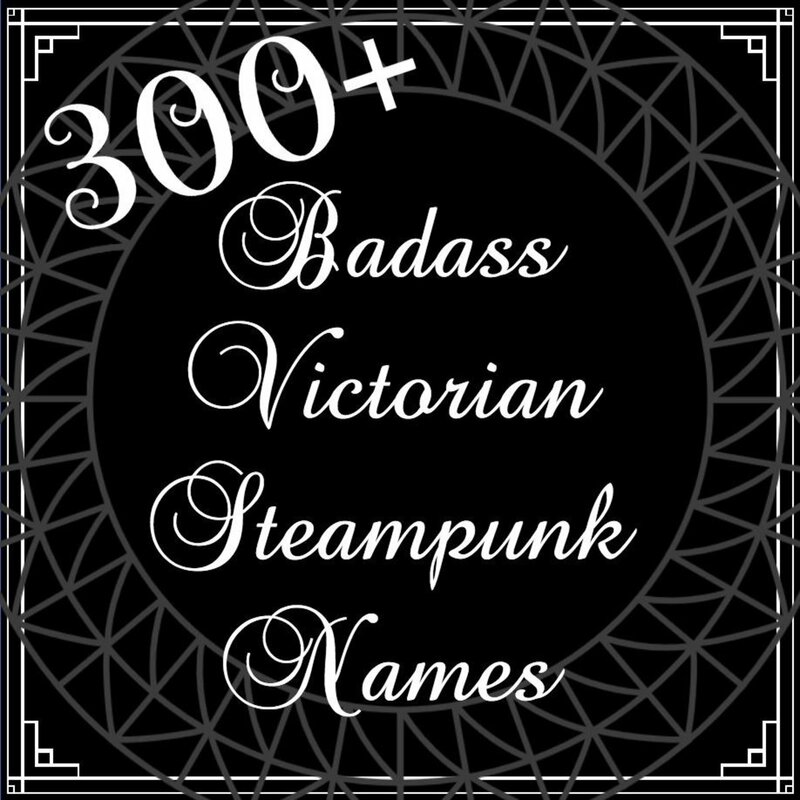 Definitely a force to be reckoned with, but lower in today's list considering their weaknesses and semi-sentient status. The aptly-named Hidebehind was granted its title due to its ability to shapeshift, letting it hide behind virtually any object. This useful skill helps the creature stalk its prey, and guess what it prefers—humanoids. As if that weren't bad enough, Hidebehinds are nocturnal forest-dwellers, likely to track you then dismember you while you sleep. 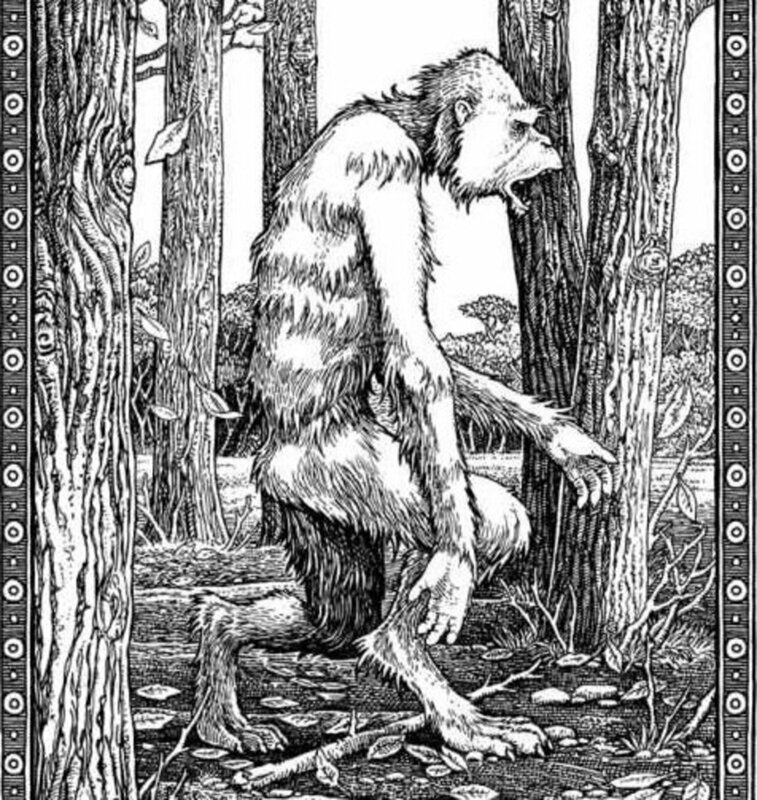 Hidebehinds are actually a man-made species, created with smuggler Phineas Fletcher's Demiguise escaped and bred with a ghoul, and their base form appears ape-like with silver fur. Dementors are another semi-sentient species and little is known of their society. Until Kingsley Shacklebolt reformed the regulations, Dementors served as the guards in the prison Azkaban. 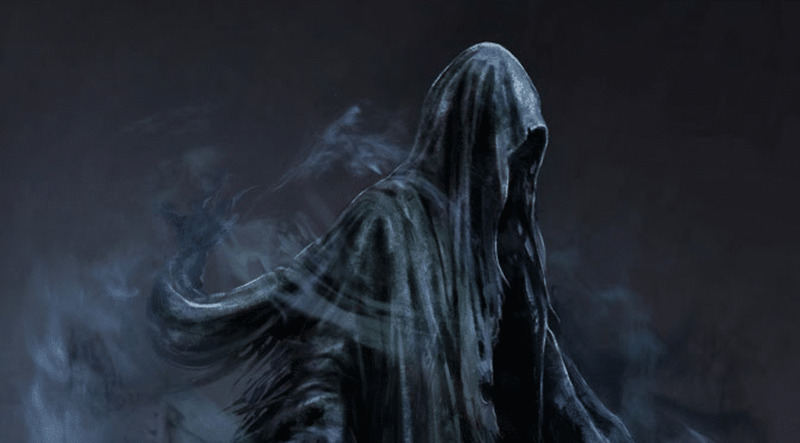 The floating, reaper-like Dementors are some of the most lethal monsters in Harry Potter; merely being near one can drain you of happiness, the emotion they feed off. If you suffer a Dementor's :kiss" for a lengthy span, you can be placed into a soulless, vegetative state that apparently has no cure. In the plot, the Azkaban Dementors switched to Voldermort's side after realizing he'd let them prey on more victims. Luckily, the Patronus charm forms a strong barrier against them, but this is a rare spell that most wizards and witches can only master with considerable practice. A single Dementor may not be a huge threat against a prepared wizard, but they tend to attack in swarms, and as the Harry Potter wiki chillingly notes, "they seemingly cannot be destroyed", meaning you can only fend them off, never actually eradicating them. 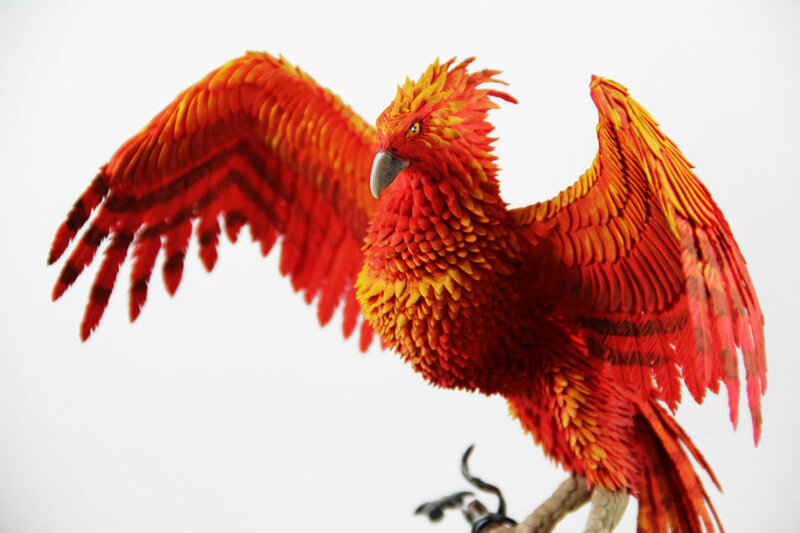 At first glance, phoenixes don't seem very intimidating. They're relatively small and generally peaceful creatures. But if you examine all their abilities, you can easily see why you'd never want to disturb one. Most famously, phoenixes can revive themselves from death (or at least severe injuries), granting incredible lifespans and recovering from old age or wounds. Speaking of which, their tears have immense healing properties, which would let them rejuvenate themselves or allies even if you managed to damage one. As Fawkes proved against the Basilisk, phoenixes are agile creatures capable of tearing off great chunks of flesh with their sharp talons, and they're far stronger than they look; Fawkes carried Harry, Ron, Ginny, and Gilderoy Lockhart with no visible signs of strain. They appear intelligent, as Fawkes obeyed Dumbledore's orders and apparently knew Harry would need the Basilisk's eyes disabled to stand any chance against it. Phoenixes may also possess latent magic defenses considering their immunity to the Basilisk's paralyzing gaze and how their feathers construct powerful wand cores. Like Ron Weasley, many real-life people suffer from arachnophobia, the fear of spider. Imagine their horror if they ever encountered an eighteen-foot monstrosity like an Acromantula. These giant spiders grow to massive lengths and are intelligent, even capable of communicating with humans. They're also willing to cooperate; if you thought facing one was bad enough, consider confronting an entire swarm. 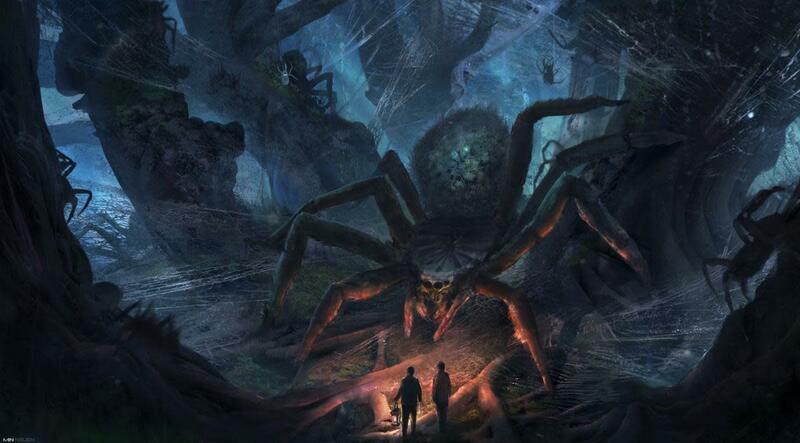 We see Hagrid's Acromantula Aragog during the second book/film, an encounter Harry and Ron barely escape from alive. Oh, and did I mention that as big as Aragog is (at least 18 feet upon his death in Half-Blood Prince), females are even larger? As if their size, intelligence, and swarming weren't bad enough, Acromantulas are also venomous, and it was long (yet falsely) believed that Aragog had been the monster used in the attacks regarding the Chamber of Secrets that resulted in Moaning Myrtle's death. A close relative of the phoenix, Thunderbirds are larger avians who can create storms when they fly. In addition to their thunderous abilities, they have an innate danger sense, giving them foreknowledge about impending threats. 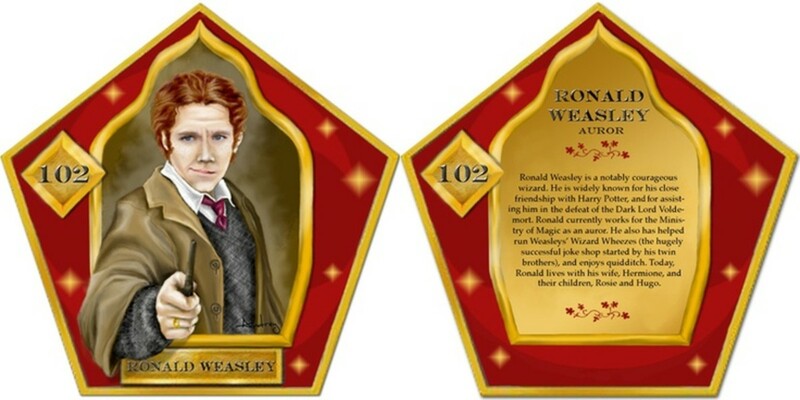 This trait even transfers to wands built with Thunderbird cores, which are difficult to master but skilled at Transfiguration and capable of casting curses automatically when sensing danger. Giant storm bird with talons? Check. Storms upon command? Check. And due to their relation, it's fair to assume Thunderbirds possess at least a portion of the incredible strength that phoenixes possess; imagine the havoc one could wreak if angered. Luckily, Thunderbirds can also be used for good, as Newt Scamander's ally Frank proves in the Fantastic Beasts movie. Dragons are a creature so dangerous that the Ministry generally bans even attempting to raise one and grants them the biggest danger classification of XXXXX. In particular, the Hungarian Horntail is renowned for being the largest and most formidable breed, but all forms ravage foes with massive claws, brute force, surprisingly quick aerial capabilities, and the ability to breath scorching flames. Dragon components form a variety of potent tools, from intellect-boosting powered dragon claws to spell-deflecting dragon hide armor to dragon heartstring wand cores. 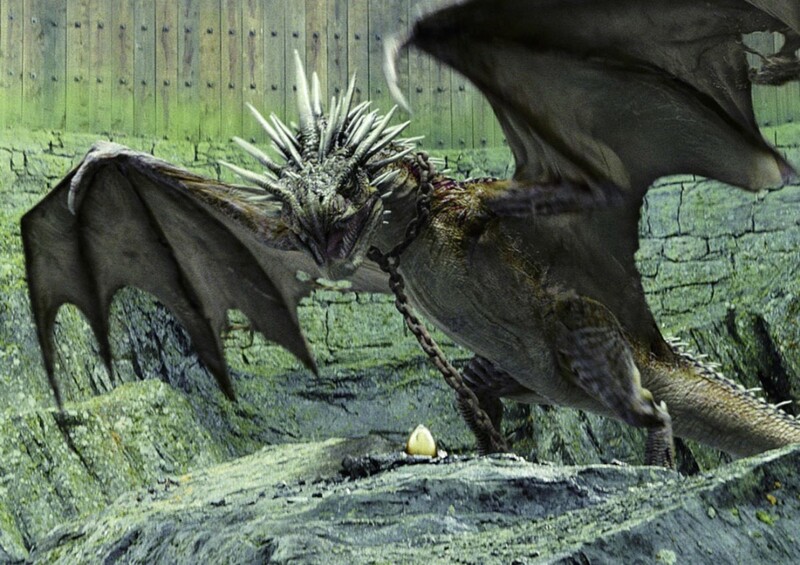 Fans likely remember Harry Potter's famously encounter against a Hungarian Horntail during his first challenge in Goblet of Fire's Triwizard Tournament. While Horntails are considered the deadliest species, Peruvian Vipertooths are venomous and Ukrainian Ironbelly are the biggest, making them potent threats as well. The true monster of the Chamber of Secrets, the Basilisk is a giant serpent-like predator whose poison murders within a matter of minutes. As if that weren't bad enough, simply looking at its eyes instantly kills a victim; even using barriers like a camera lens or water reflection will still induce a comatose state. Due to their snake nature, a skilled Parselmouth may command a Basilisk (as Tom Riddle did), although Parselmouth Harry failed to control it, though it's not clear whether this is from loyalty to Riddle or Harry's inexperience. 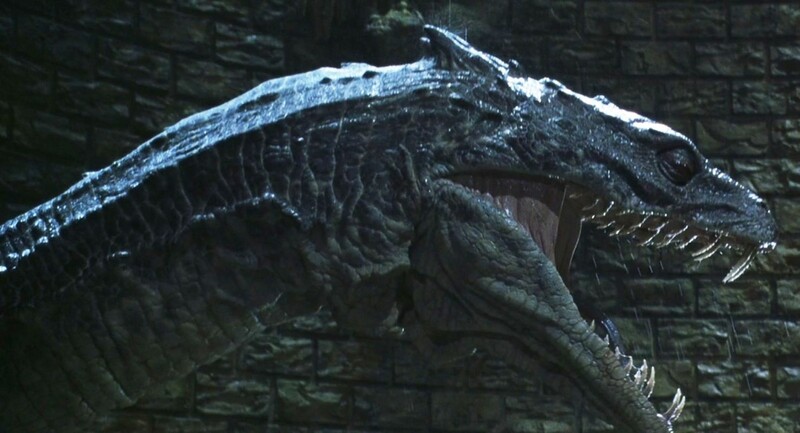 Although phoenix tears can heal one from Basilisk venom if applied quickly, the Basilisk's teeth are one of few weapons capable of destroying a Horcrux. Harry struggled to defeat Riddle's Basilisk, only narrowly succeeding with the aid of Fawkes and Godric Gryffindor's sword; even then, he suffered a wound that would have killed him without Fawkes's tears. Basilisks can grow up to fifty feet in length, squeeze into pipes despite their massive size, and their tough scales reflect most spells similarly to dragon hide. As if they weren't deadly enough already, Basilisks have a keen sense of smell to detect prey even if their sight is disabled and can live for over 1000 years. As was once written in blood, enemies of the heir, beware. There you have it, the ten most lethal magical animals I'd never wish to upset in Hogwarts. 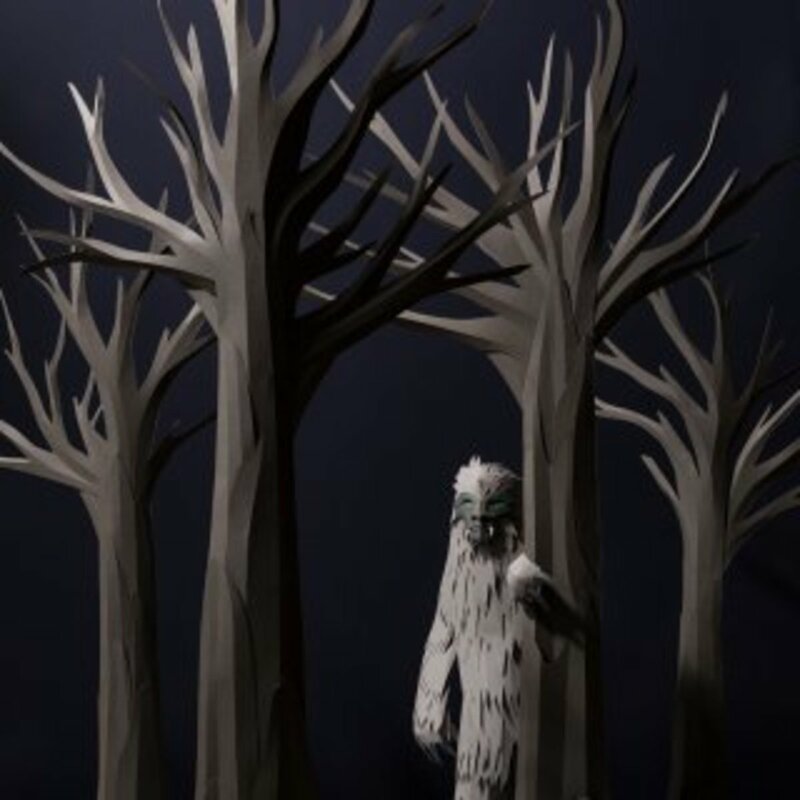 Despite their danger, these intriguing creatures add to the fantastical allure of the Harry Potter world, and I'm eager to see more of J.K. Rowling's mythical monsters. 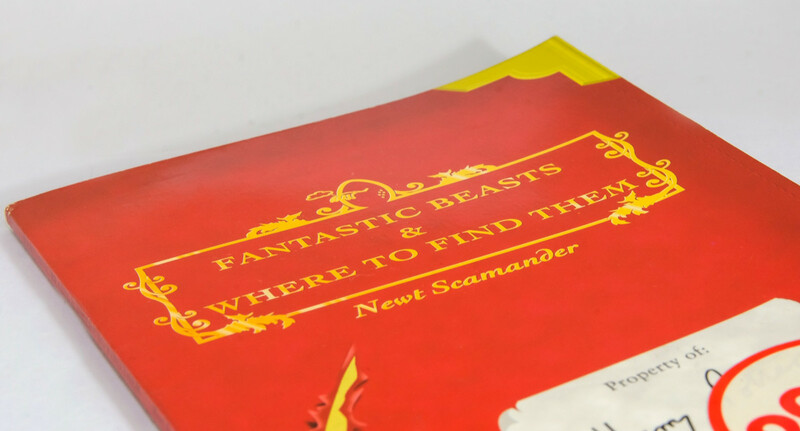 Thankfully, with a new Fantastic Beasts movie on the way, we're sure to encounter several new and powerful creatures to captivate us all over again. But for now, as we eagerly await future magical beasts, vote for your favorite monster and I'll see you at our next Harry Potter countdown!